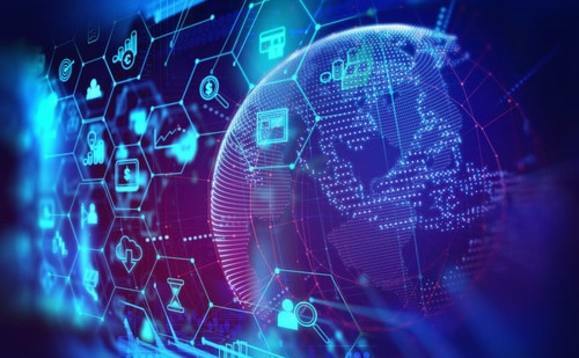 Avaloq has unveiled a new event platform, avaloq.one,to help the financial services industry in their efforts working more effectively with fintechs. avaloq.one aims to seamlessly connect leading fintechs and their solutions, to Avaloq's global financial clients. The platform is designed to promote and showcase true fintech innovation and place Avaloq, its fintech partners and its clients at the forefront of the digital revolution underpinning the next generation of financial services. avaloq.one speeds up and streamlines implementation for all parties through standardised Open Application Program Interfaces (APIs), with fintechs benefiting from a partnership with the ability to self-onboard to the platform, self-integrate with Open APIs, journeys and the avaloq.one sandbox capabilities. In addition, participating fintechs only need to integrate their solution to the Avaloq Banking Suite once to engage with Avaloq's clients. For banks and wealth managers, the platform allows access to greater innovation, and they will remain competitive by choosing from a selection of fintech applications pre-integrated to Avaloq's Banking Suite in one place. It will continuously screen the market and validate fintech solutions and the company behind it as it looks to build an ecosystem of the world's ‘fintech finest' that institutions can trust.